Bring the ultimate relaxation into your home. Comfy and lounge-worthy seating. This great design includes a pillow topped track arm with a gentle angle and three over three style that carries through the base of the sofa. 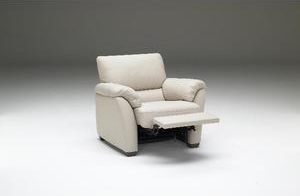 Available with or without reclining capabilities.